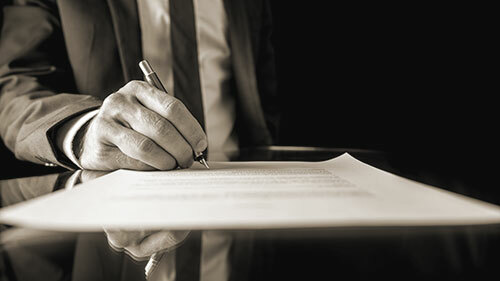 Join us for a special year full of history, and making history. 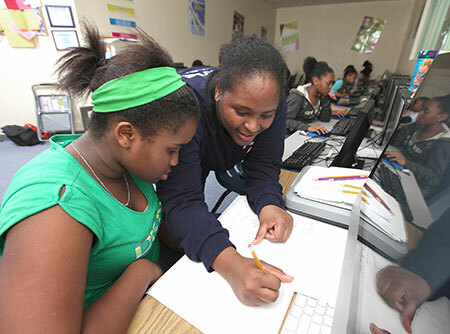 BGCCC is part of a national organization that began serving youth in the 1860’s in New England. 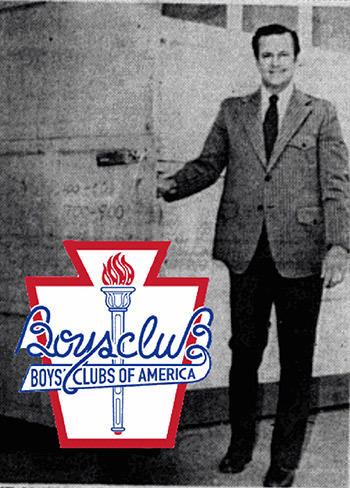 BGCCC was established as the Boys Club of McKinney. 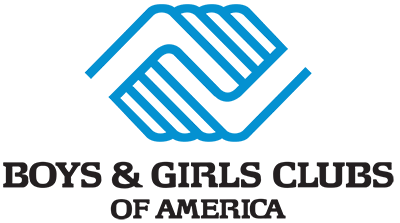 BGCCC was registered as a chartered site through Boys & Girls Clubs of America. Added “Girls” to our title. Opened Plano Club in the Douglass Community Center. 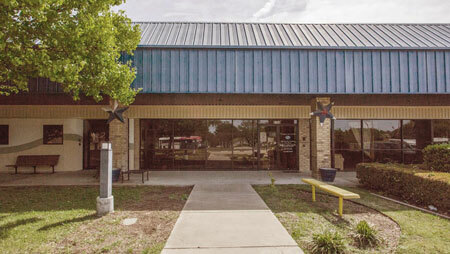 Opened the first Frisco Club in 1997 followed by the Frisco Teen Center in March 2007. In 2007, with the assistance of the United Way we launched a new program that focuses on the drop out crisis in Plano called Destination Graduation. In 2009, we partnered with Plano ISD to implement Club Reach at Shepton High, a program designed for teens that are at risk of dropping out of school. On November 2nd, 2009 we partnered with Parkway Hills Baptist Church and opened the Westside Boys & Girls of Plano. 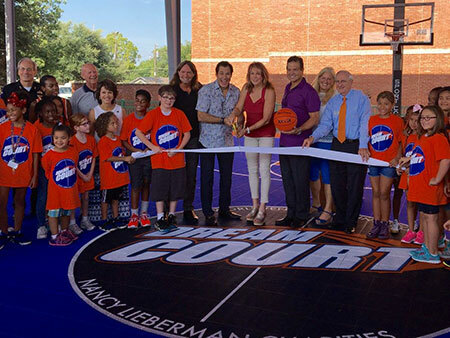 In June, The Plano Branch Sport Court was added by the WorldVentures Foundation, Nancy Lieberman Charities, and NexCourt. 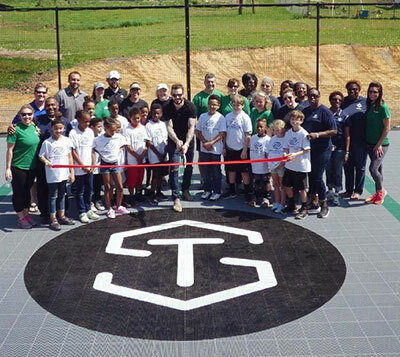 The McKinney Branch Sport Court was added by Mr. Tyler Seguin of the Dallas Stars, The Dallas Stars Foundation, and the Pro Players Foundation. 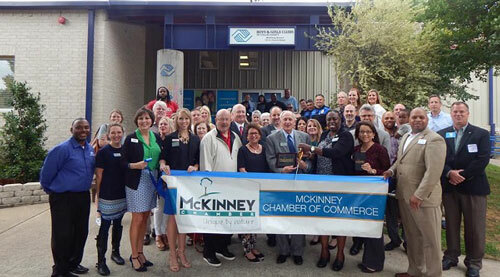 McKinney Branch opened it’s doors to a newly remodeled Teen Center. This was made possible through the Shooting For the Future event hosted by the McKinney Kiwanis Club for the growth of the teen center along with many other giving members of our great community! 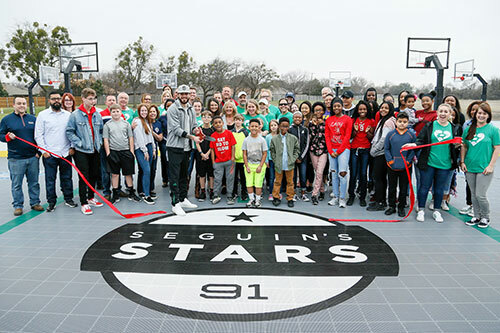 Bob & Joy Darling Frisco Branch Sport Court was added by Mr. Tyler Seguin of the Dallas Stars, The Dallas Stars Foundation, NexCourt, and the Pro Players Foundation. 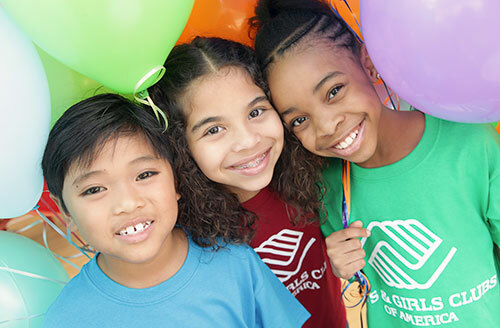 Today, there are more than 4,500 clubs nationwide that serve more than 4.6 million children each year. 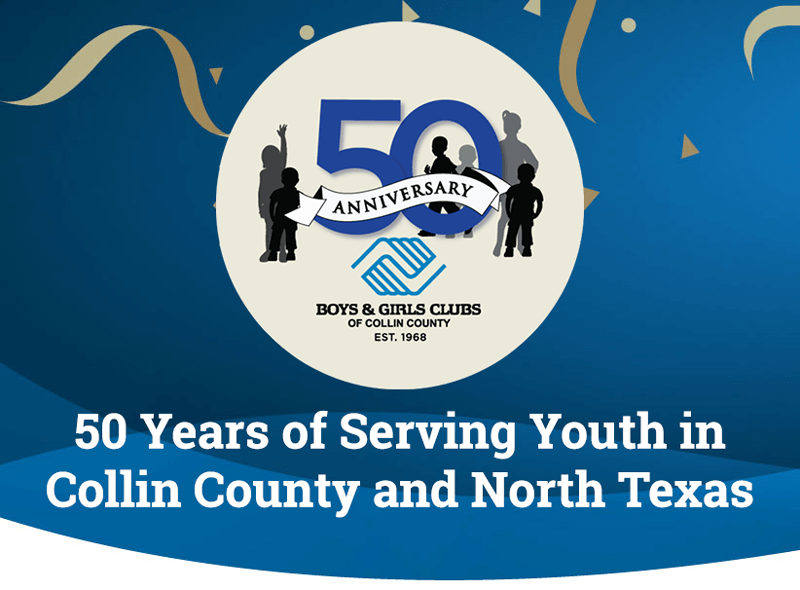 If you are a former Boys and Girls Club member from any branch across the United States and NOW live or work in Collin County, we want to hear your inspirational stories of growing up in the Club and its impact on your life today. Join the 50 for 50 Club! 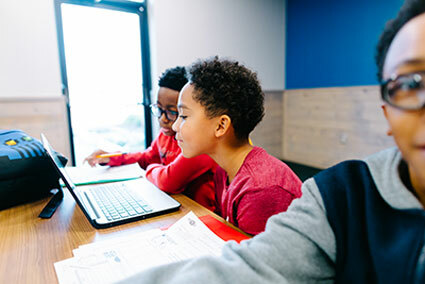 Help us reach our goal of helping kids all year long.